Curcumin is reported to be a potent inhibitor of the initiation and promotion of many cancer cells. 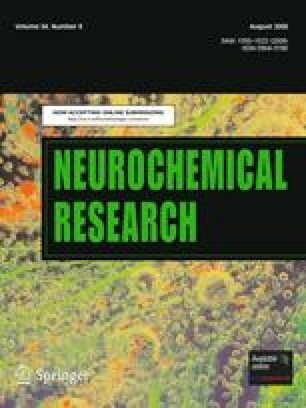 We investigated to examine whether or not curcumin induce DNA damage in mouse–rat hybrid retina ganglion cell line N18 cells. The Comet assay showed that incubation of N18 cells with 10, 25 and 30 μM of curcumin led to a longer DNA migration smear (Comet tail). The DNA gel electrophoresis showed that 20 μM of curcumin for 24 and 48 h treatment induced DNA damage and fragments in N18 cells. The real time PCR analysis showed that 20 μM of curcumin for 48 h treatment decreased ATM, ATR, BRCA1, 14-3-3σ, DNA-PK and MGMT mRNA, and ATM and MGMT mRNA expression were inhibited in a time-dependent manner. Our results indicate that curcumin caused DNA damage and inhibited DNA repair genes which may be the factors for curcumin-inhibited cell growth. H.-F. Lu and J.-S. Yang are contributed equally to this study. This work was supported by Grant NSC 95-2745-B-039-002-URD from the National Science Council of Taiwan.